Ho, ho, ho! 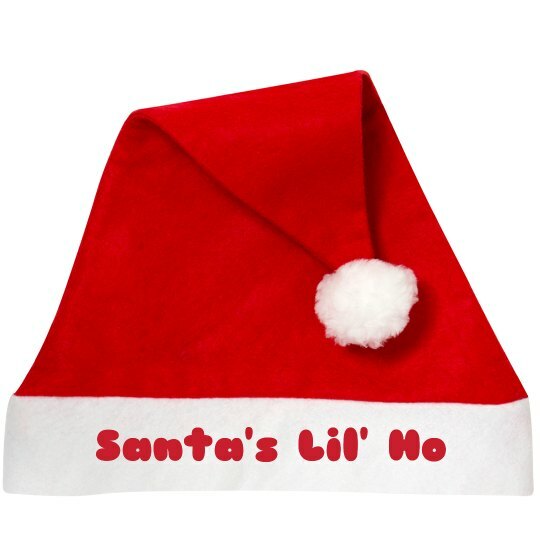 Snag a funny 'Santa's lil' ho' Christmas hat to wear this holiday season. Make sure you snag one for each of the ladies in your crew!